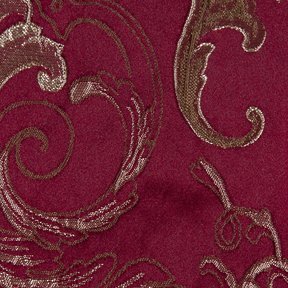 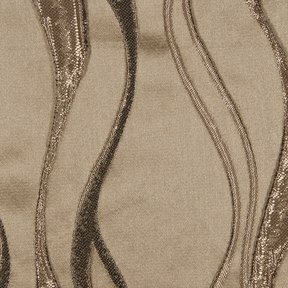 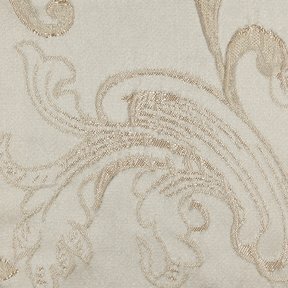 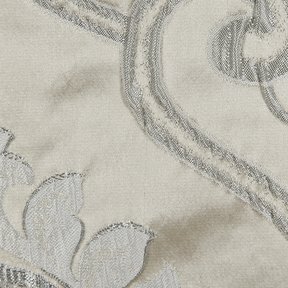 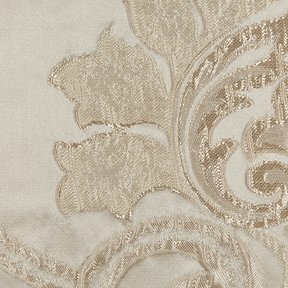 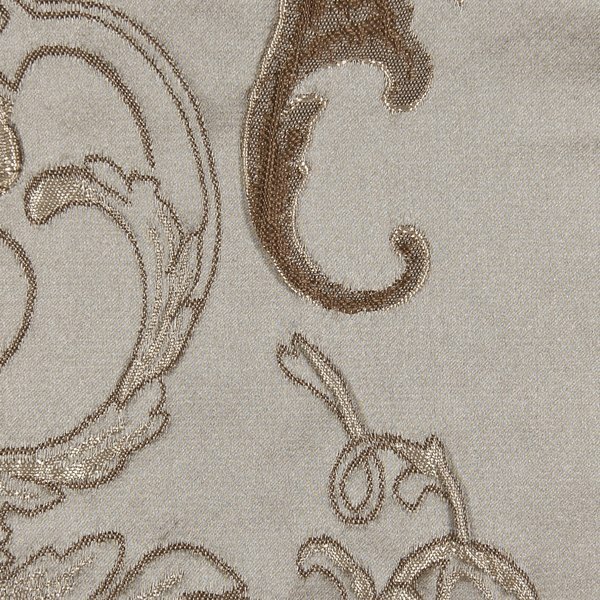 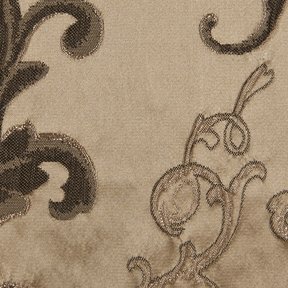 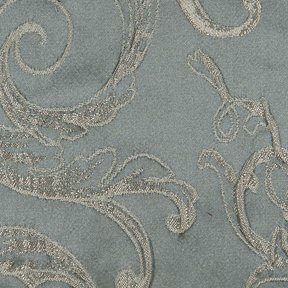 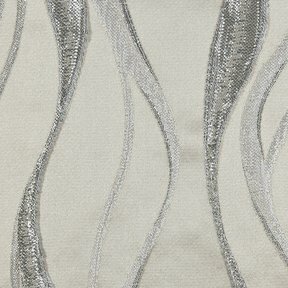 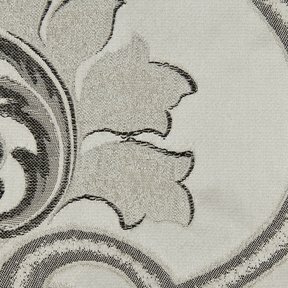 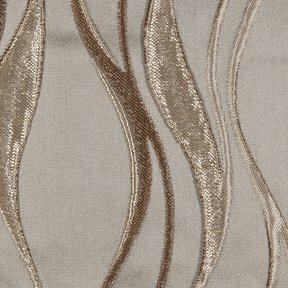 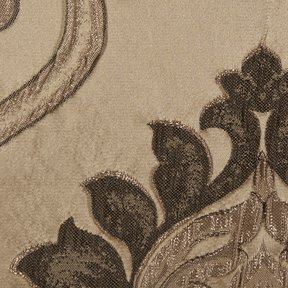 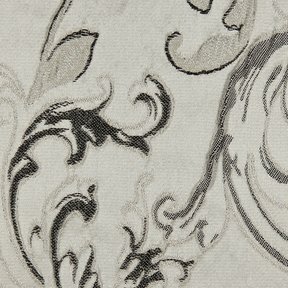 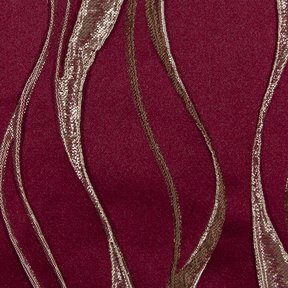 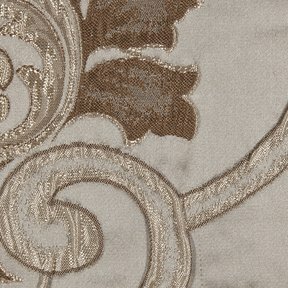 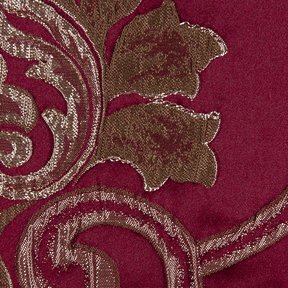 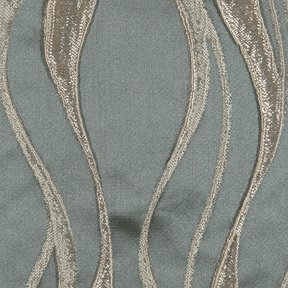 The product photo above is a 5 inch square section of Escada B2 upholstery fabric. 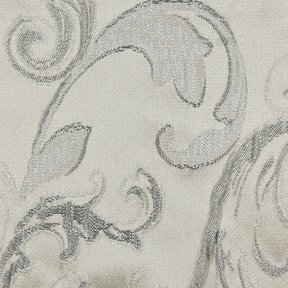 Escada B is a beautiful vine and floral pattern. 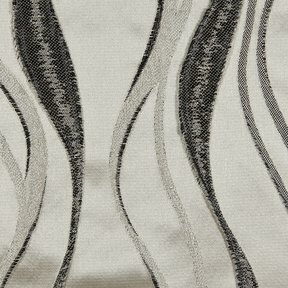 Constructed within a unique multi color jacquard fashion. 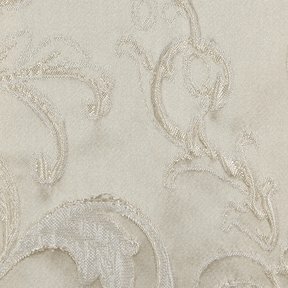 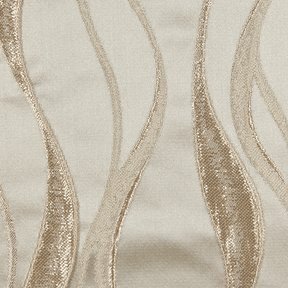 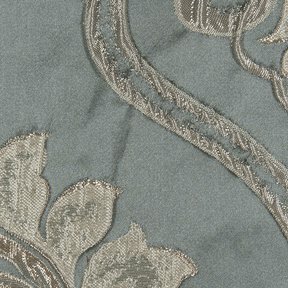 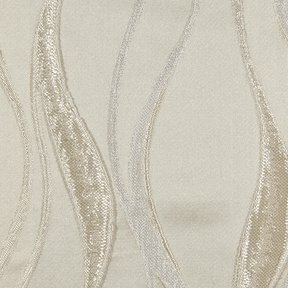 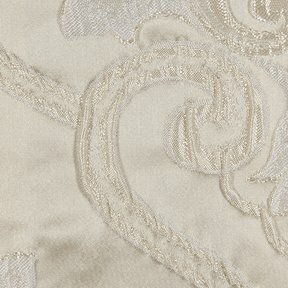 Perfect for home décor, top of the bed and window treatments, Escada B works directly back to Escada A and Escada C.